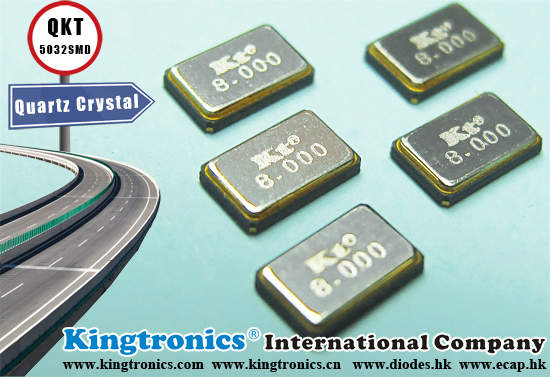 Kt Kingtronics -Welcome Enjoy 5 Stars Service from Kingtronics SMD E-cap ! 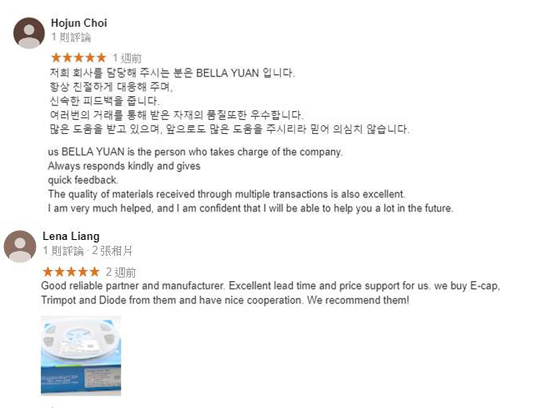 Much appreciate received lots compliments from our worldwide valuable customers on Google Business! 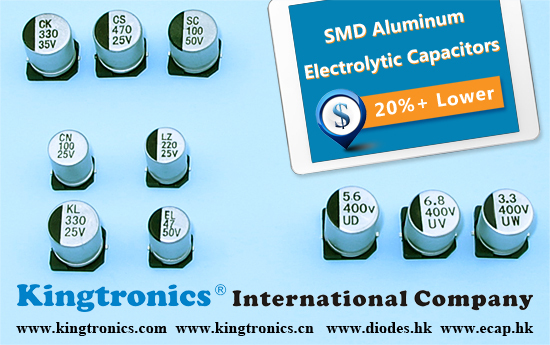 Especially we are almost the most competitive supplier of SMD aluminum electrolytic capacitor in global market, come to us for enjoy more benefits earlier. 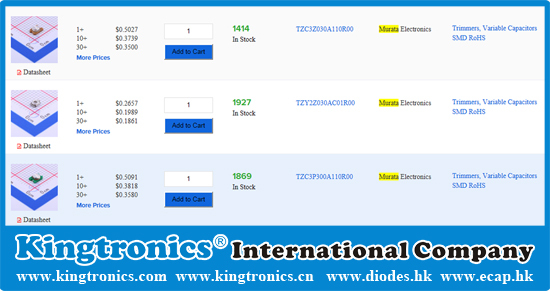 Kindly remind Kingtronics will have Easter holidays from 19th-22nd April. 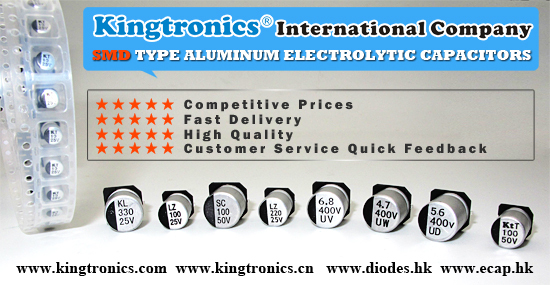 If you have any queries, please feel free to email us and enjoy the 5 stars service !